For more information about the Cassini-Huygens mission visit: https://saturn.jpl.nasa.gov and https://www.nasa.gov/cassini. 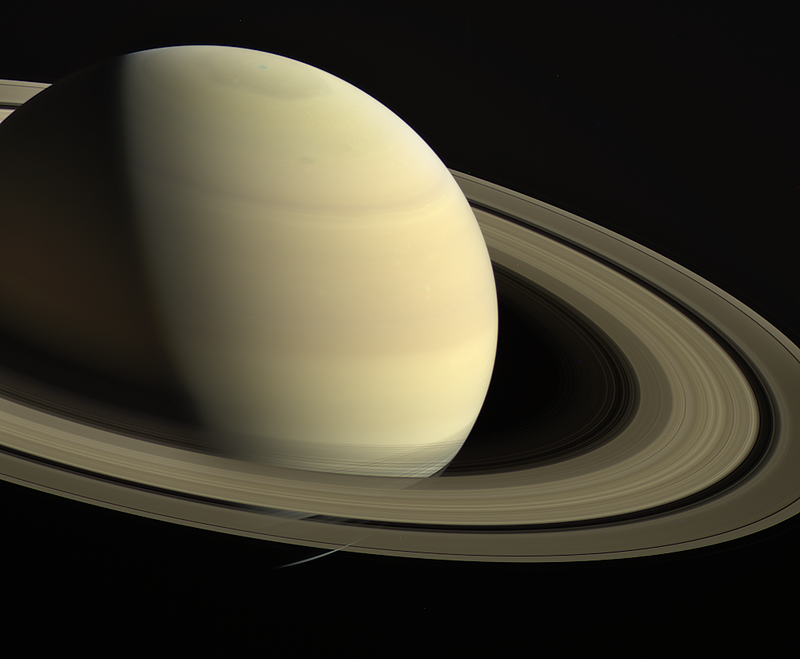 The Cassini imaging team homepage is at https://ciclops.org. Processed using RGB filtered images of Saturn taken by Cassini on March 23, 2016.